The college was established in 1997. Shadan Womens' College of Pharmacy is the only women's college approved by All India Council for Technical Education (AICTE) in the entire country in the minority sector. The college is affiliated to Jawaharlal Nehru Technological University (JNTU), Approved by All India Council for Technical Education (AICTE), Recognized by Pharmacy Council of India (PCI) and permitted by Andhra Pradesh Government. Applications are invited for the posts of Professors, Associate Professors, Assistant Professors. Please click here to contact us. 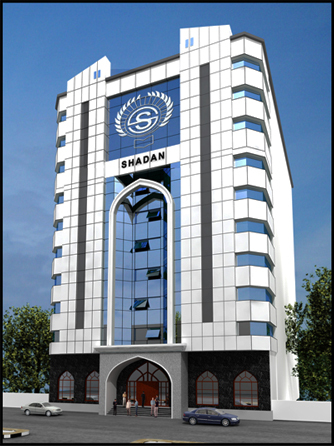 Copyright © 2006-2015 Shadan Women's College of Pharmacy. All rights reserved.